For the 22nd (21:00-22:00) episode of One Heat Minute, the podcast that appraises Michael Mann's 1995 L.A crime saga one minute nee second at a time, Joe Lynch is back to conclude our epic conversation. 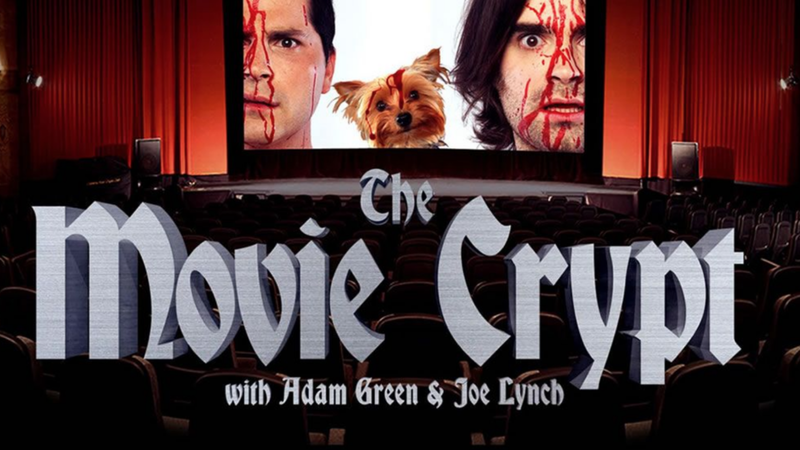 Joe is the man behind films such as TASTE, MAYHEM, 12 DEADLY DAYS, EVERLY, TRUTH IN JOURNALISM, HOLLISTON, KoB (dir.cut), CHILLERAMA, WRONG TURN 2 and hosts the internationally acclaimed MOVIE CRYPT podcast. We talk Michael Mann's signature moment, animating the work of Alex Colville 'Pacific' and Christopher Nolan as a gushing HEAT fanboy. Joe's latest movie MAYHEM is available to preorder on VOD in the U.S.